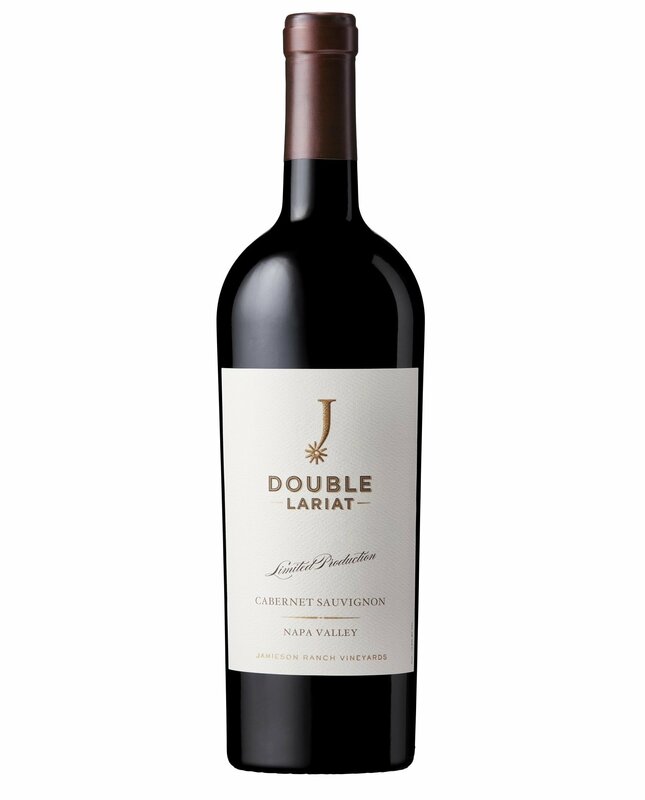 The new release of Jamieson Ranch’s Double Lariat Napa-born cabernet (see 2015 review here) is out. This release features a much different blend than last year: 95% cabernet sauvignon and 5% petite sirah. That explains why it’s a much different wine. The nose is big with plum and cherry notes, with notes of tea leaf and cola building from there. Blueberry notes build on the palate, with moderated tannins showcasing modest notes of cloves amidst the somewhat brambly fruit. The finish is bittersweet and a bit tight — and not quite the delight of last year’s release.